The average person lives with an experience of the world that is rooted in fear, worry, and anxiety. The most common way this manifests is in a persistent sense of discontentment. Something just doesn’t feel quite right. That something is usually hard to put a finger on. It’s often just a feeling that haunts us in the background, one that leads to endless soul-searching and goal-striving. You may be surprised to learn that life doesn’t have to be this way. 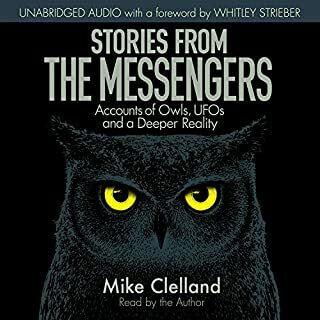 Over the course of a six-year ethnographic study, D. W. Pasulka interviewed successful and influential scientists, professionals, and Silicon Valley entrepreneurs who believe in extraterrestrial intelligence, thereby disproving the common misconception that only fringe members of society believe in UFOs. She argues that widespread belief in aliens is due to a number of factors, including their ubiquity in modern media like The X-Files, which can influence memory, and the believability lent to that media by the search for planets that might support life. 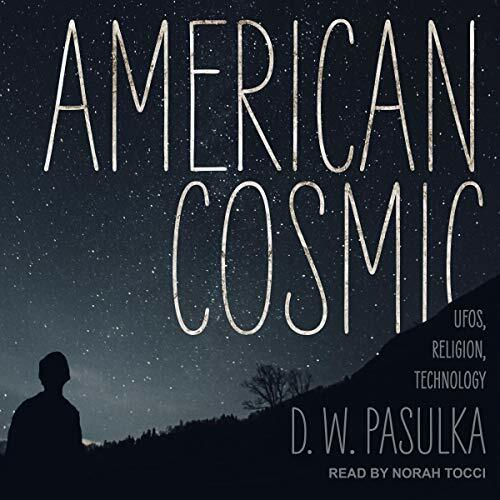 American Cosmic explores the intriguing question of how people interpret unexplainable experiences and argues that the media is replacing religion as a cultural authority that offers believers answers about non-human intelligent life. The absolute WORST narrator I've heard. Norah Tocci consistently mispronounces well-known words. Aren't these narrations reviewed???????? 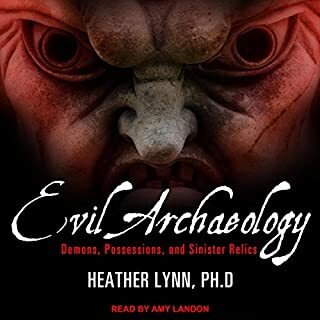 Lots of nuggets in here, I was thrown off on the structure and ultimately what the overall point the author was making. Didn’t have a huge problem with the cadence as other reviews but it was a tad off. Not a bad book but not quite as interesting as I would have hoped with such a topic. 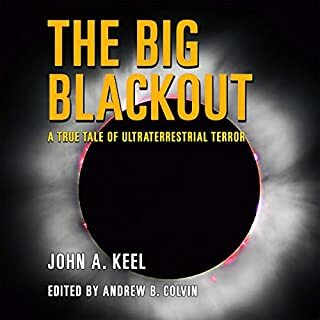 This book offers a stunning and often surpising insight into what we know as the UFO phenomenon and how it relates to religion, beliefs and reality perception. I heard the author interviewed on Unknown Country and became intrigued. When I saw it was available as an audio I got it and listened to it within days. I will be relistening. I think there is some very vauable material in this book. 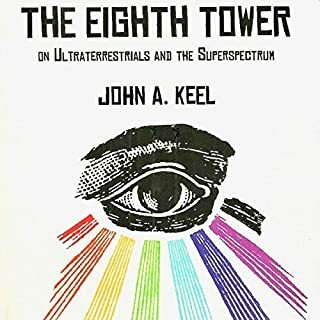 Great book if you’re interested in ufos at all. 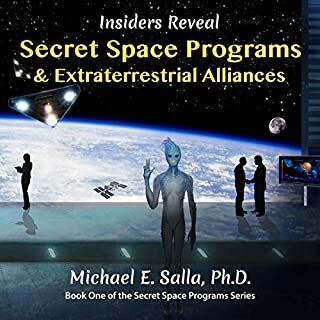 Even if you don’t believe in aliens or anything, what you learn in this book will open your mind to almost limitless possibilies. THE ONLY THING WRONG IS THAT THE NARRATOR IS AWFUL. 4 hours in I was still debating with myself if it was an automated voice. She did not to the book justice. I would almost suggest buying a hard copy and actually read it. Over and over I kept thinking "yes I'd never thought about it like that before". Right up there with anything else in the genre. 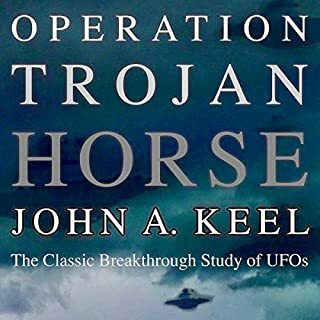 I'd go as far as to say it's on a par with Majestic by Whitley Strieber. The theologians viewpoint and deep knowledge of religion really intrigued me. If you have an interest in this subject matter get this book now! Only criticism is the narration sounds a bit robotic.